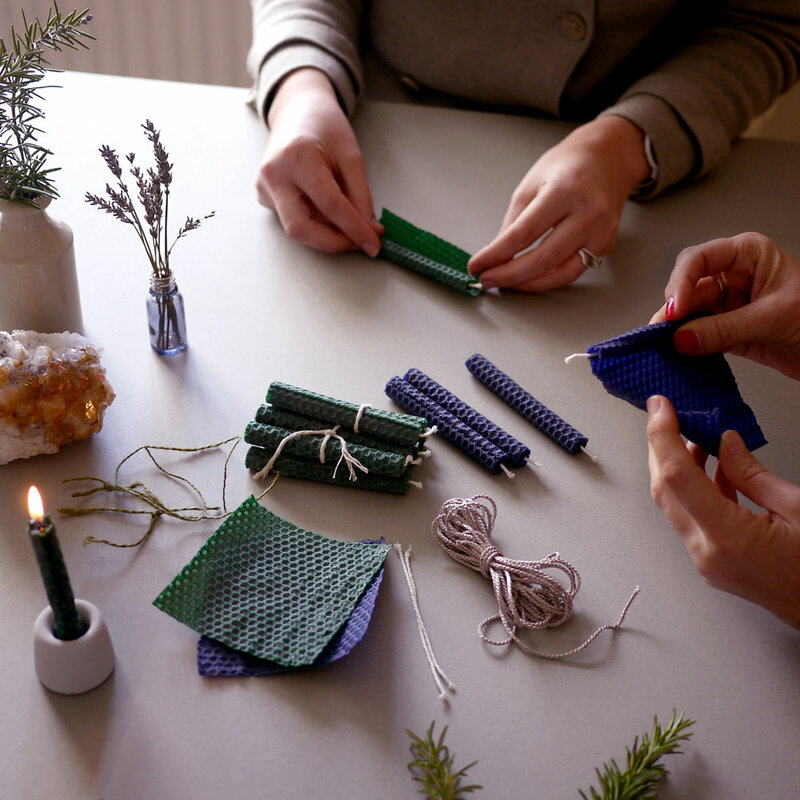 Join us in store with The Owl & The Apothecary for this wonderfully creative session. Create inner space and clarity through quiet contemplation and harness the power of fire to bring change & transformation. 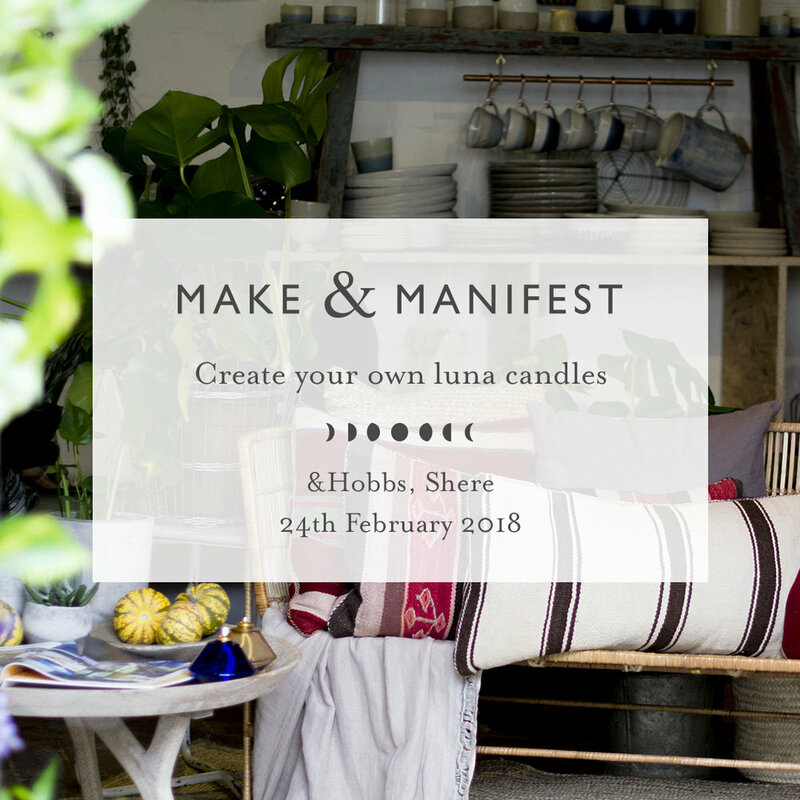 In this one hour workshop, you will learn how to prepare for and perform your own ritual and create your own Luna Candles to take home with you.